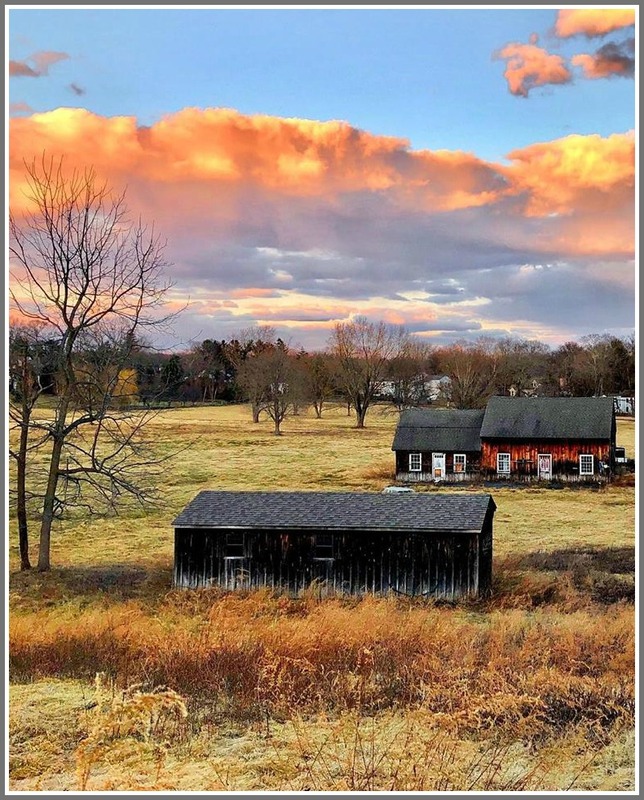 This entry was posted in Pic of the Day and tagged Kowalsky farm. Bookmark the permalink. That’s another great Westport property. I remember they used to have llamas there. Maybe still? While the property stretches to South Turkey Hill, I’d bet the address is Morningside Drive South. I think photographer is standing on Morningside. They did try a few years ago, but it’s 14 acres and they would only sell it complete, and no-one wanted to buy the entire parcel. I lived across the street at 114 South Morningside Drive for years. (My father had our house built for $45,000.) I guess Kowalsky’s property is still zoned as farm land, but I’m not sure. My guess is the zoning might be the problem with selling the property. If it’s zoned as farm land, unless the zoning is changed, maybe it can’t be used for anything else but a farm? I’m just guessing here. Does anyone know if the property is still for sale, and for how much? Someone is paying a lot of taxes to keep this land. Paul and Mary didn’t have any children so I’m guessing maybe his nephews inherited the land? No animals for several years is a very good thing for those animals…for years, the sheep on the property did not get the attention they needed and looked to be in terrible shape. Any protestations to the contrary are simply false. ……and no doubt your many protests fell on deaf ears. How courageous of you to speak out. Tranquility & loveliness in “days of yore”.